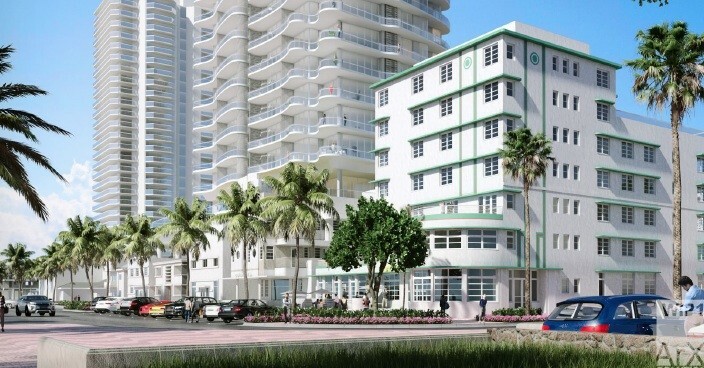 Ocean Terrace Holdings has submitted plans to the Miami Beach Historic Preservation Board for a new mixed-use development that will encompass almost the entire block of Collins Avenue to the Ocean between 74th and 75th Streets. 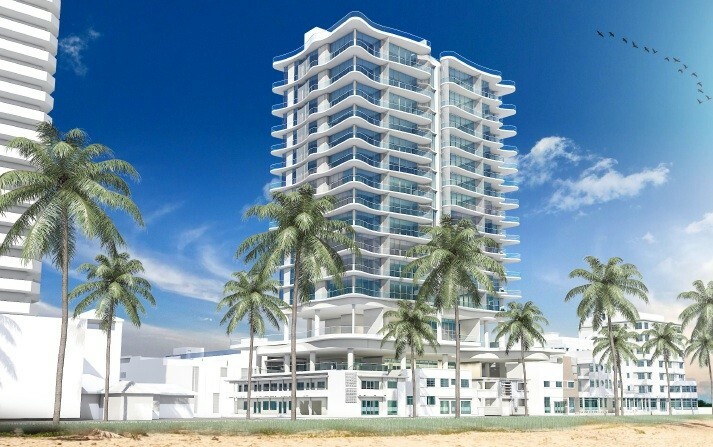 The proposal mixes new construction with the partial preservation of buildings along Ocean Terrace and includes multifamily dwelling units, hotel rooms, and ground floor retail and restaurant uses. 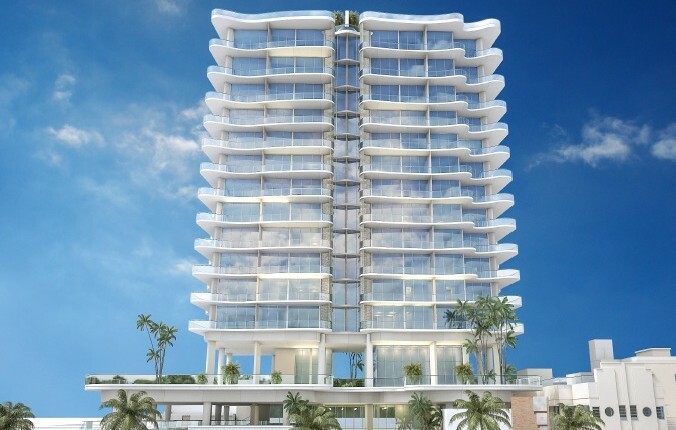 Currently, the property includes 16 apartment units, 240 hotel rooms – of which, Kasdin notes, 181 are active – contained within five separate buildings. He says there are 37,866 square feet of retail contained within six separate buildings, of which 32,149 square feet are active. 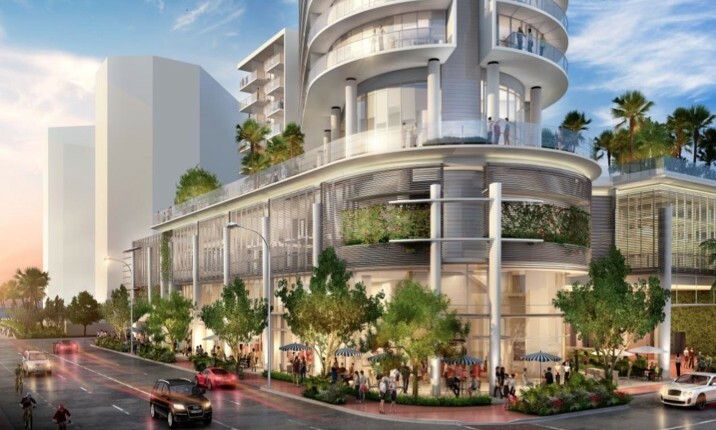 “The proposed project will consist of 58 multifamily dwelling units, 78 hotel rooms with 2,030 sqft of accessory meeting rooms and 5,728 sqft of accessory restaurant, and 18,060 square feet of ground floor retail,” Kasdin wrote. 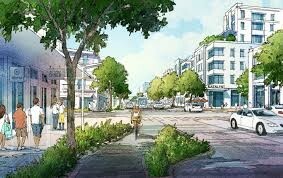 He emphasized the plans are consistent with the North Beach Master Plan to “make Ocean Terrace a world-class walkable street”, to “improve East-West connections between residential neighborhoods and the public waterfront”, and to "protect and enhance neighborhoods through preservation and economic growth”. 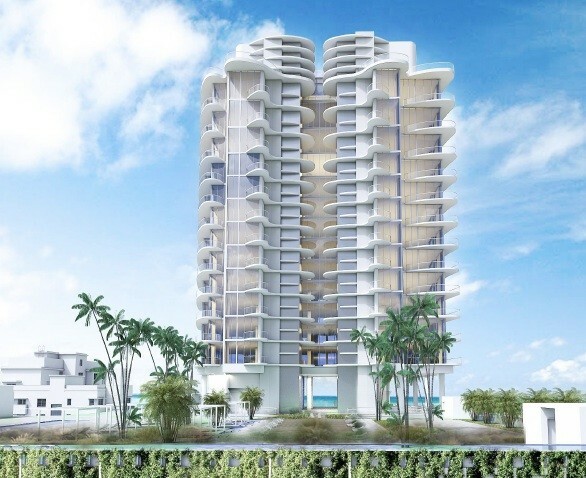 In design slides, developer Sandor Scher and architect Luis Revuelta of Revuelta Architecture focus on developing “an active and pedestrian friendly Ocean Terrace” that is integrated with the North Beach Recreational Corridor. 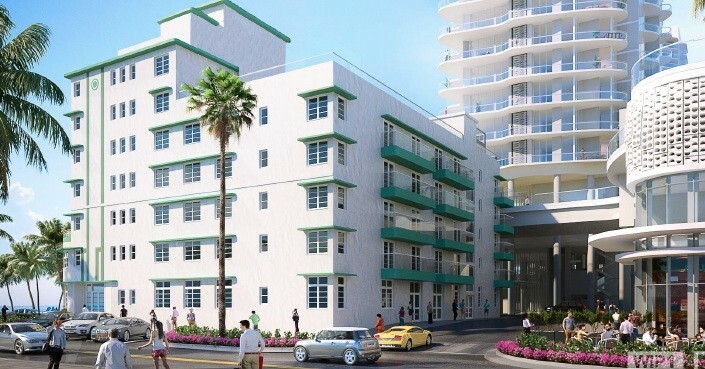 Maintaining the historic building frontages will “enhance [the] pedestrian experience along Ocean Terrace”, they note. 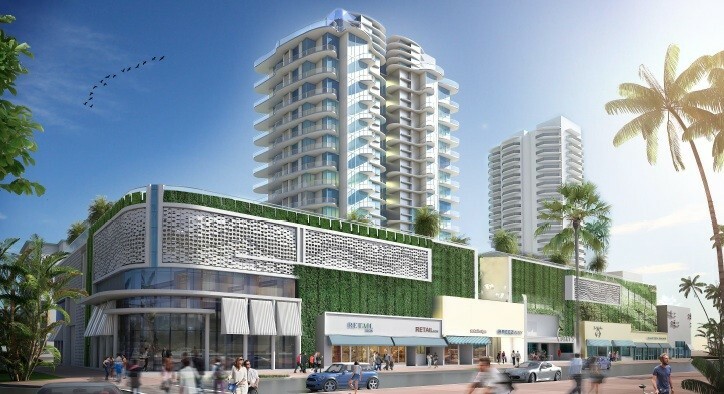 They also plan to “create [an] active public access plaza to/from development at Ocean Terrace” and “improve activity on Ocean Terrace with a renovated boutique hotel and outdoor café.” They also want to “improve [the] retail experience on Collins Avenue”. The only property on the block excluded from the development is 7401 Collins on the corner of Collins and 74th Streets. Full plans and application here.